Sherman Oaks Exclusive offers is your #1 choice for headlight restoration. Have your headlights fallen victim to oxidization? 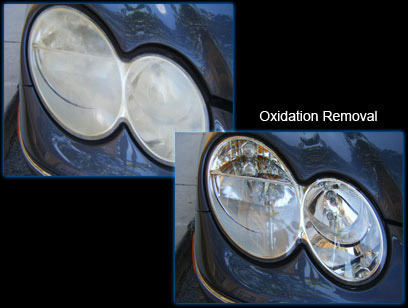 Sherman Oaks Exclusive can restore headlight lenses that are losing clear visibility. Headlight Restoration increases the visibility capacity of fogged, yellowed, cloudy or hazy dull looking headlights by improving their performance. Instead of purchasing costly new headlights, restore your old lenses, thereby helping you save money. The appearance of your vehicle will be an improved one and and so will the visibility of the road. 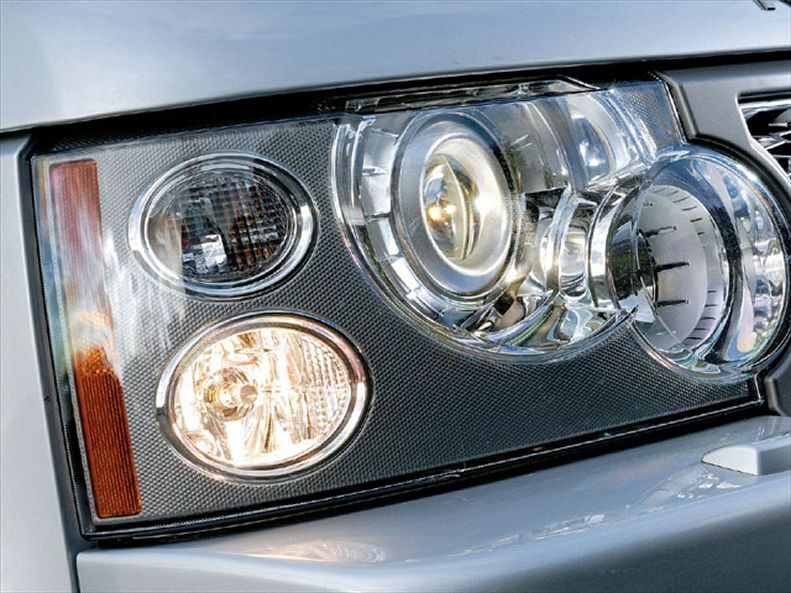 Get your headlight restoration at our Sherman Oaks auto repair and we'll make sure your car looks great!